"It looks like those Neiman Marcus and Bergdorf advertorials but worse." Viviane Sassen photographed this Acne ad in collaboration with the artist Katerina Jebb. The clothes and the girl aren't so bad – why blur them out? 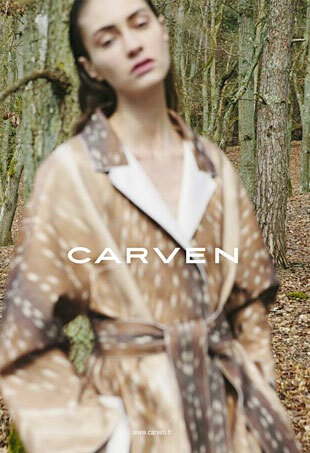 Viviane Sassen approaches Carven's latest campaign in a new way.